What Does A Perfect Home Need? A Perfect Bookshelf, Of Course! Architecture is not merely a science of building things, but it gives you the power to mould a pile of rubble into something beautiful and appealing. An architect understands and feels the surroundings and immerses himself/herself into creating a visually aesthetic and practically utilitarian piece. While there are many demolitions and constructions that happen each day around the world, only a few are remembered and hailed as masterpieces. 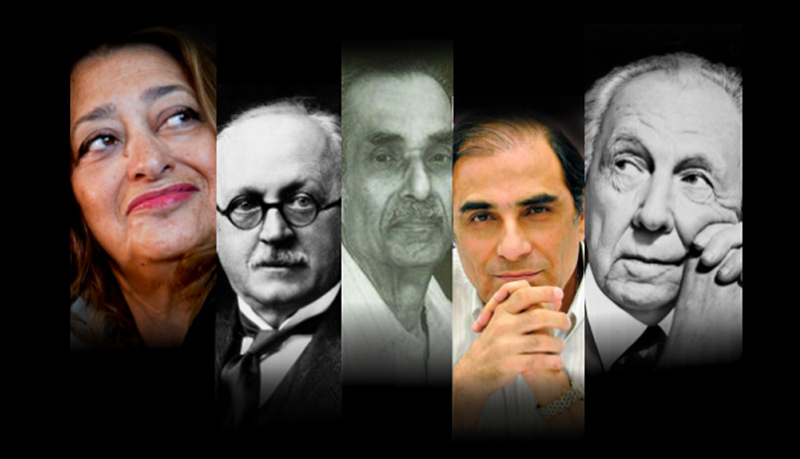 Let us salute some of the best architects in the world who helped change our monotonous surroundings into a truly artistic sight. Frank Lloyd Wright was an American architect, interior designer, decorator and an educator who has designed more than 1000 pieces in his entire lifetime. He is credited with developing a distinctively American style of architecture that reveled in the harmonious relationship of man with nature and other objects around him. 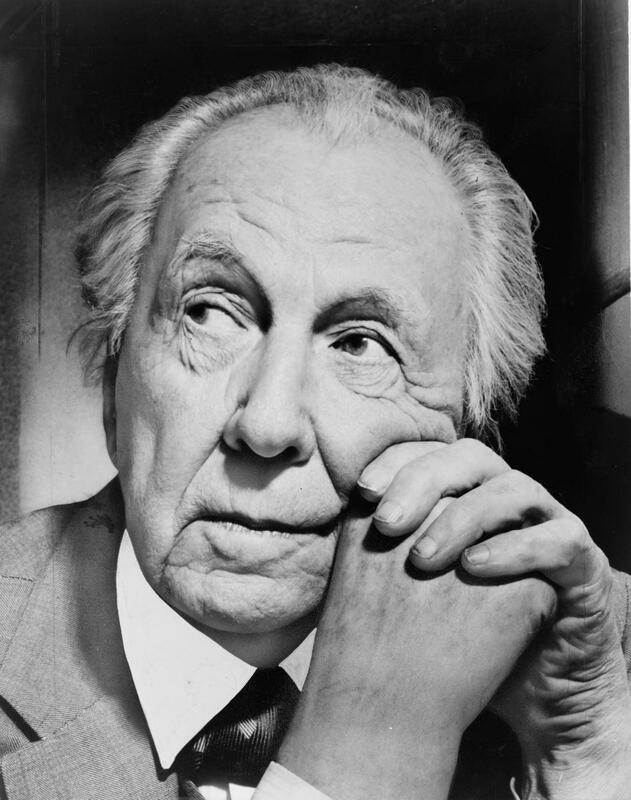 Frank Lloyd Wright was born in June 1897 in Wisconsin. Even as a young boy, he showed a great level of understanding and empathy towards his surroundings and thoroughly enjoyed the rolling mountains, gushing streams and the genius of nature. Wright, after graduating from high school, enrolled at the University of Wisconsin at Madison to study civil engineering. It was there when he found his true calling and decided to pursue his passion for architecture. Frank Lloyd is considered to be the greatest architects of all times because he was immensely talented, innovative and despite the fact that he never attended an architecture school,he possessed a far greater understanding of the subject than the textbooks. He did not believe in differentiating between interior and exterior spaces, hence his designs feature an amalgamation of the two. To this day, his influence and prowess in the field of creating Prairie style buildings remain unchallenged. 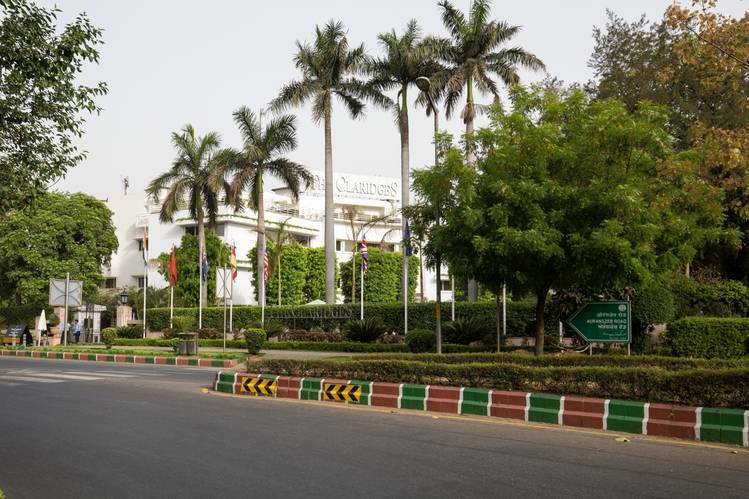 ​Sir Edwin Lutyens holds a special place in the hearts of Indians because he designed the city of Delhi, arguably the best and most noteworthy project of his career. 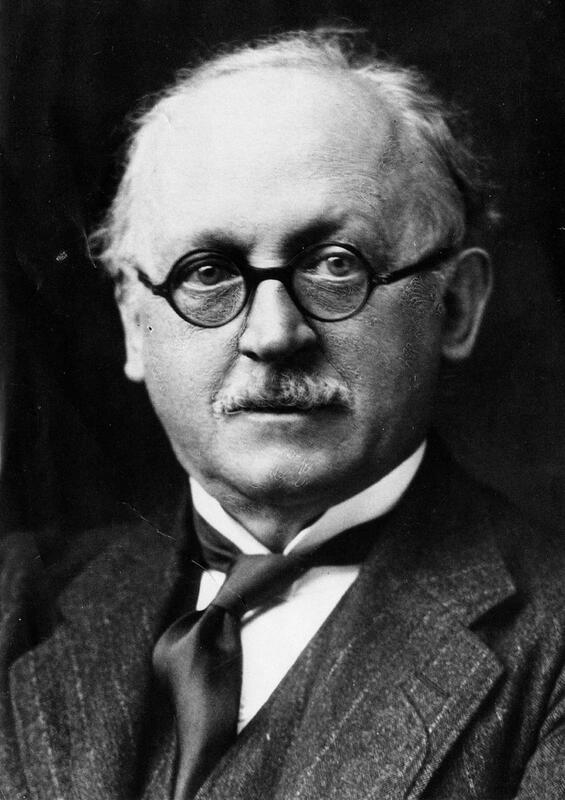 Born in March 1869, Sir Edwin Lutyens was known for his versatility, creativity and range of invention along traditional lines. 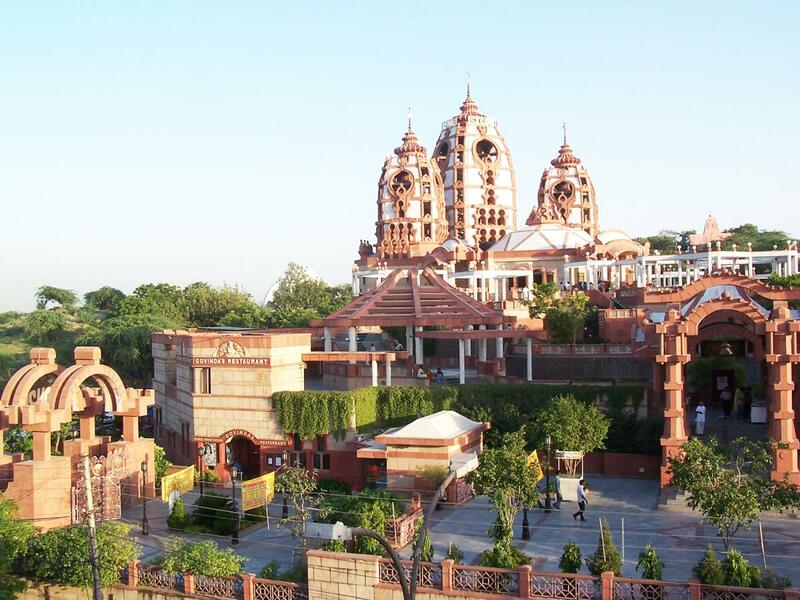 As mentioned above he was best known for his planning of New Delhi and designing of viceroy’s house there. He was an alumnus of the Royal College of Art, London and after working with a firm of architects he left to set up practice on his own. His style went through a transformation when he met the famous landscape gardener, Gertrude Jekyll, who taught him the “simplicity of intention and directness of purpose”. 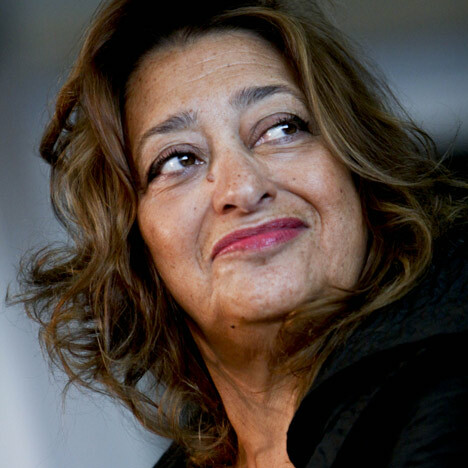 Zaha Hadid was born in October 1950, she is a world-renowned architect of Iraqi-British origin. In 2004, she became the first female architect to win the famous Pritzker Architecture Prize, which is awarded annually to "to honor a living architector architects whose built work demonstrates a combination of those qualities of talent, vision and commitment, which has produced consistent and significant contributions to humanity and the built environment through the art of architecture. "She is credited with creating structures that feature neo-futuristic and progressive styles and also employ the science of fragmented geometry to portray the importance of chaos in everyday life. 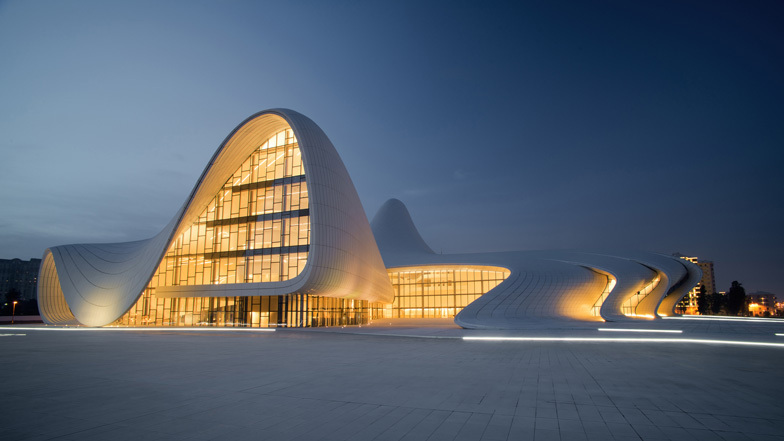 One of her most famous structures, the Heyder Aliyev Cultural Centre, designed in 2014, won the prestigious Design Museum Design of the Year Award. 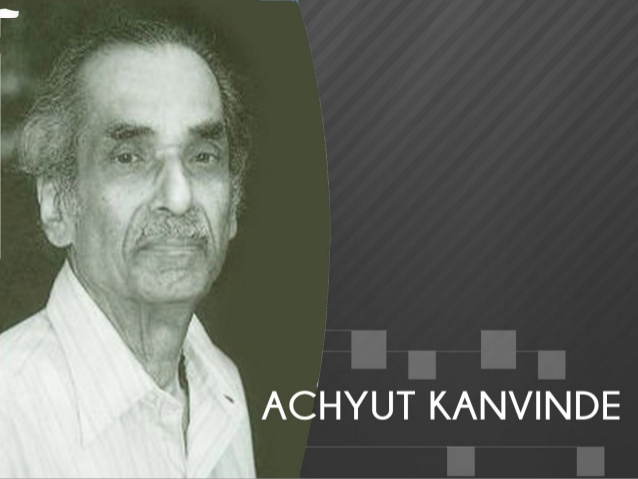 ​Born in 1916 in a small village on the Konkan coast, AchyuntKanvinde was interested in colours and designs ever since he was a child. To turn his passion into a profession he enrolled himself in the architecture department of the JJ school of Art in 1935, and in 1945 attended the Harvard Graduate School of Design. He received the Padma Shri in 1974. He is known for creating functionalist designs with elements of Brutalist Architecture- a type of architecture that is known for massive, fortress-like structures showcasing a rugged look combining brickwork and concrete. 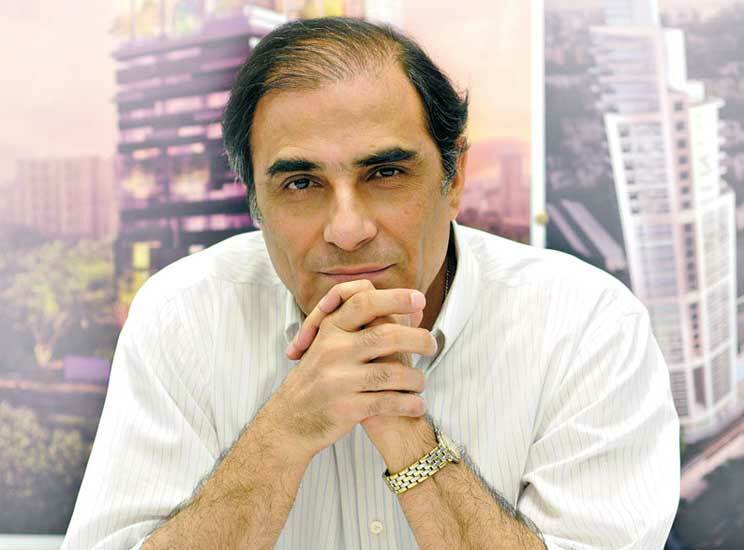 Born in 1950 in Mumbai, Hafeez Contractor is one of the globally known Indian architects and a former member of the Bombay Heritage Committee and the Lutyens Bungalow Zone Review Committee. In January 2016, he was awarded the Padma Bhushan by the Government of India. 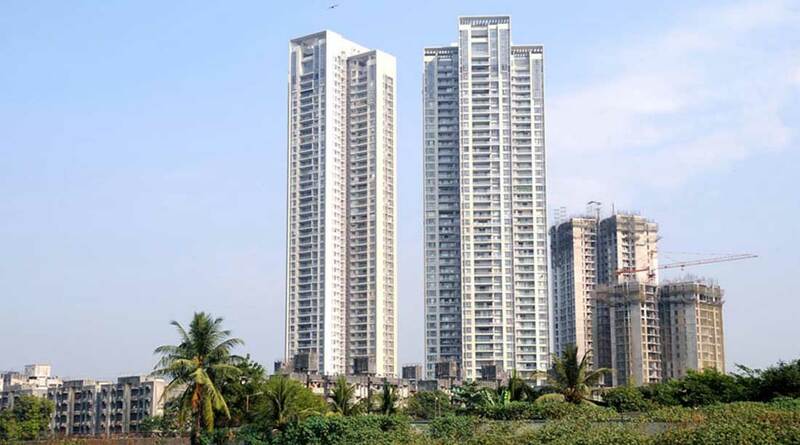 Hafeez Contractor earned his diploma in architecture from the University of Mumbai and later went to complete his graduation and MS in architecture from Columbia University, New York on a Tata scholarship. His most famous works are the Imperial I and II, the tallest buildings in India. These architects have displayed an inimitable genius and have created timeless pieces of art that would go down the pages of history. Since no words can describe these creative masterminds and their ethereal creations except that they have epitomised the phrase- A thing of beauty is a joy forever!